Andrea Pflaumer, author of Shopping for the Real You, blogger and personal stylist recently conducted a video interview of me! I spoke with her about the value of having professional photos for business headshots and Personal Branding Photos as well as for family portraits. We talked about the different vibes between studio and environmental photos and of course…what to wear. I even taught people how to take a selfie–and advised them to not use those selfies for business photos. I have to tell you, although I help others relax and feel confident during their photo sessions, I was pretty nervous about being videotaped. I learned some things from being on the other side of the camera. First, I learned that you have to prepare. Andrea gave me some great advice on what to wear. She said that I should wear blue or teal, my POWER colors that make me look authoritative and confident. Yes, I know those colors do make my blue eyes pop. Then, I had my model friend Erin Pribly do my makeup and I had my hair styled. In other words, I treated this seriously. If you know me, I’m pretty low key about shopping, makeup and hair care (I’ve been known to cut my own!!) but this was special so I wanted to look my best. The final lesson is to trust the professionals. That’s what we pay the big bucks for–their knowledge and experience. When the camera started rolling, I had to know that I was in good hands and knew that Andrea would make sure we both looked professional. Andrea does styling for individuals. She will go through your closet with you and advise you on styles, shapes and colors that make you authentically shine. 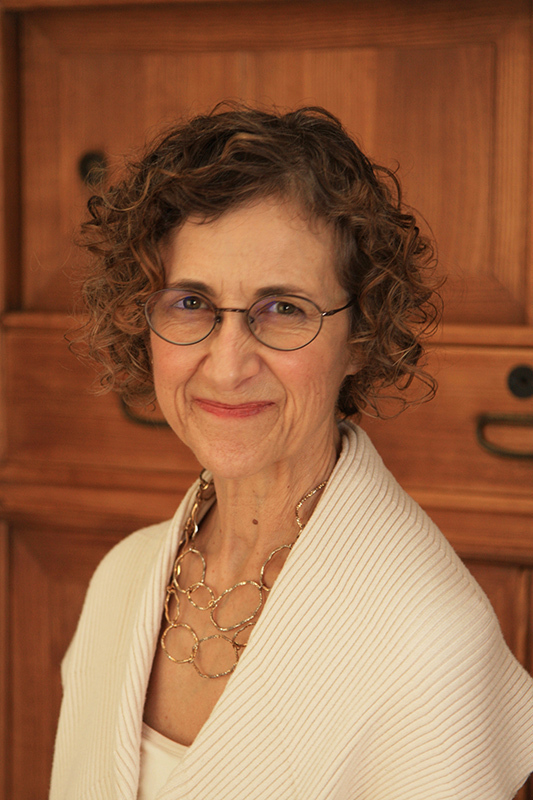 She is located in Berkeley and is a featured blogger for the Huffington Post, Better after 50 and others.